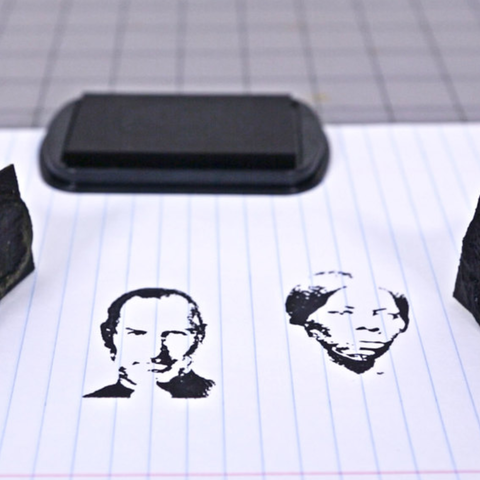 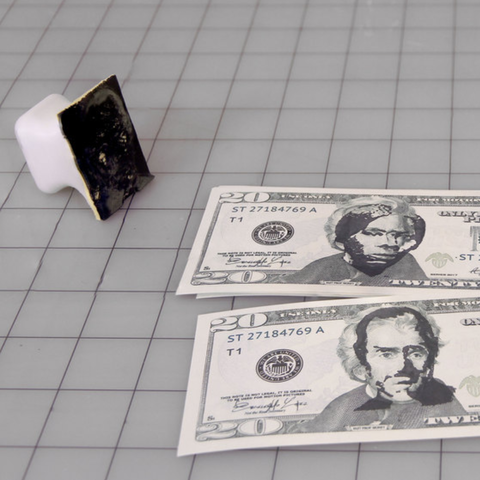 In this week's project we'll take a look at making stamps using a 3d printed mold. 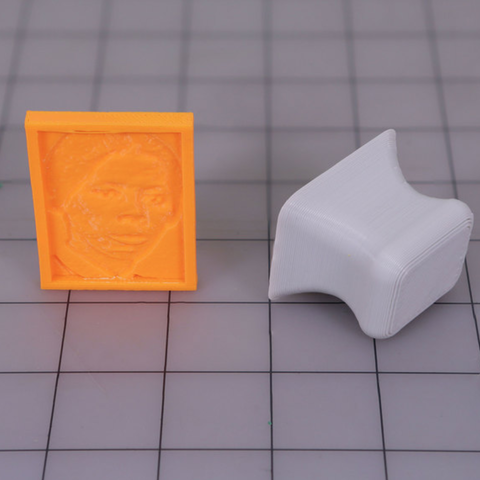 Usually a simple stamp design can work with plain PLA by orienting the design flat on the bed. 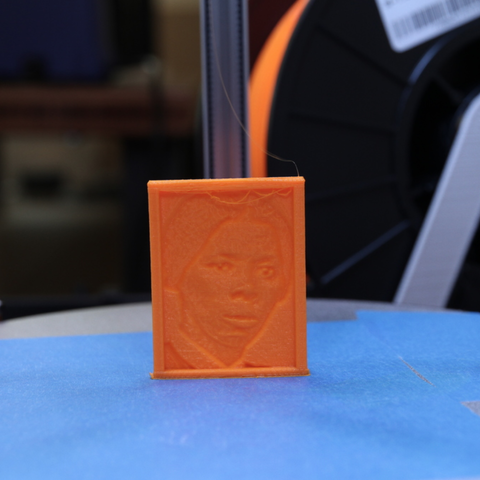 However, more complex artwork will require making a silicone/rubber mold out of a 3d printed negative.